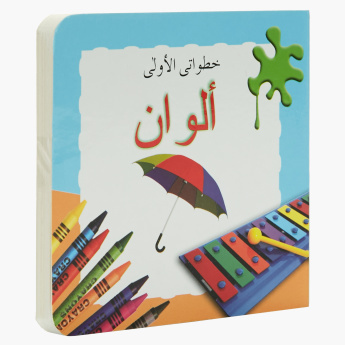 Suitable for little kids, this lovely colour book is sure to entertain. 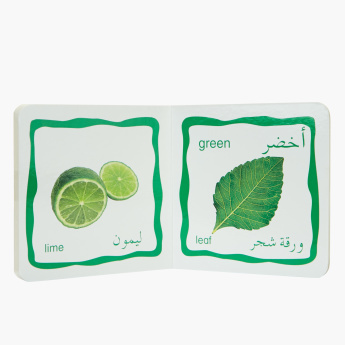 The kids can identify and learn the names of different colours. It is a mix of fun and interactive learning.